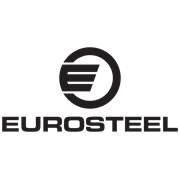 Reinforcing bar that is independently tested to meet AS/NZS4671 as a seismic grade steel. 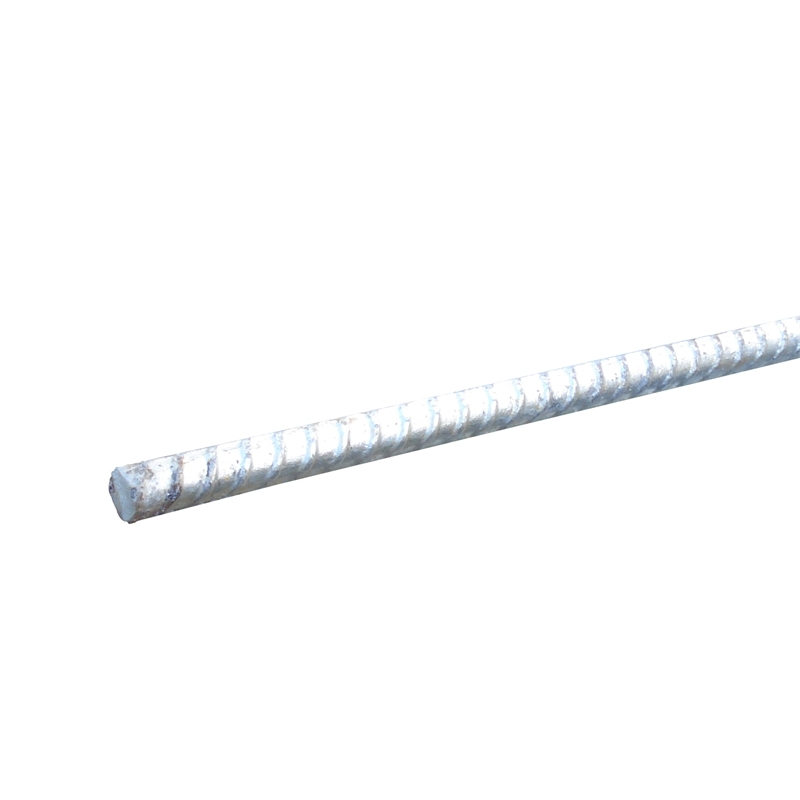 Ideal as a starter bar or joiner bar for concreting. 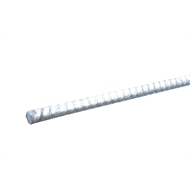 Deformed bars are most commonly used to tie concrete walls or masonry to footings or slabs, and the deformed profile reduces the risk of concrete cracking and improves bonding.